takes you we have the solution. 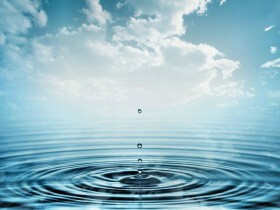 For relaxation, massage and total well-being, the effects of bubbling water are incomparable for maintaining shape, promoting blood circulation and re-oxygenating skin cells, relieving tension, fatigue, rheumatism and arthritis. You can enjoy the benefits every day with a Swim Spa or Spa Pool from Spa De La Mare. Spa De La Mare was founded in 1980 by David De La Mare. 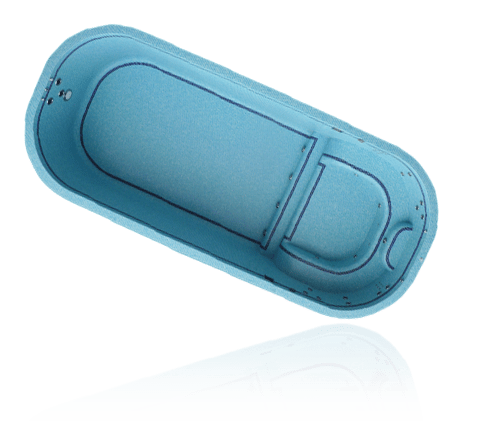 Designed and built to exacting standards, our hydrotherapy pools are the finest of their type available today. 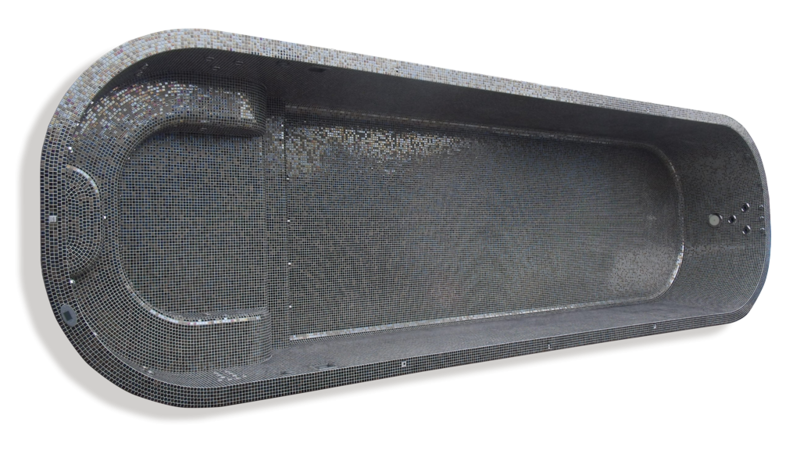 We export and install our handcrafted pools worldwide and take great pride in providing a personal and professional service to every customer. 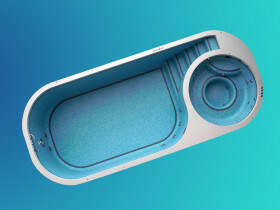 Designed specifically for the European climate, these Spa Pools and Swim Spa units are very energy efficient both in power output and heat retention. 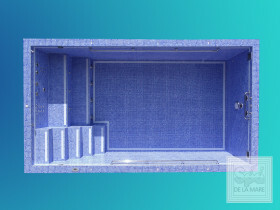 The mosaic tiled finish is standard and clients have a large variety of choice for tile colours and endless designs to create a unique finish to their pools. 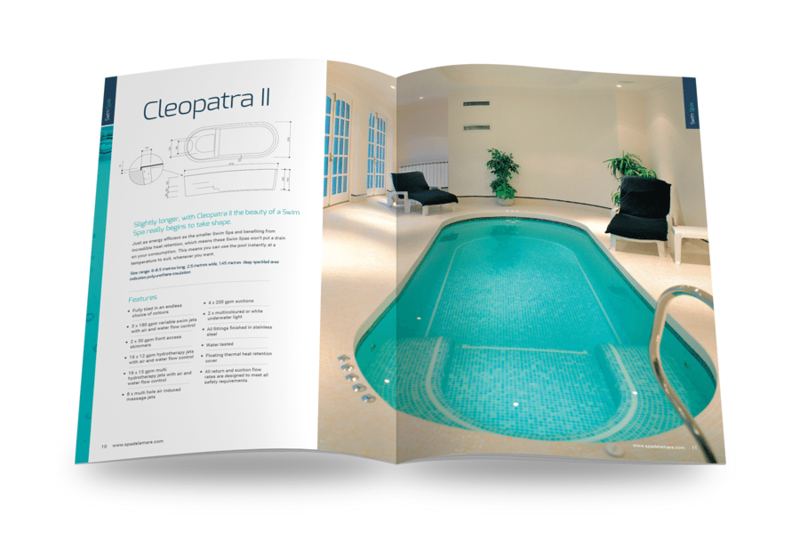 For information on all of our pools please request a brochure. With over 24 models to choose from and bespoke models available on request Spa De La Mare is the choice for you. 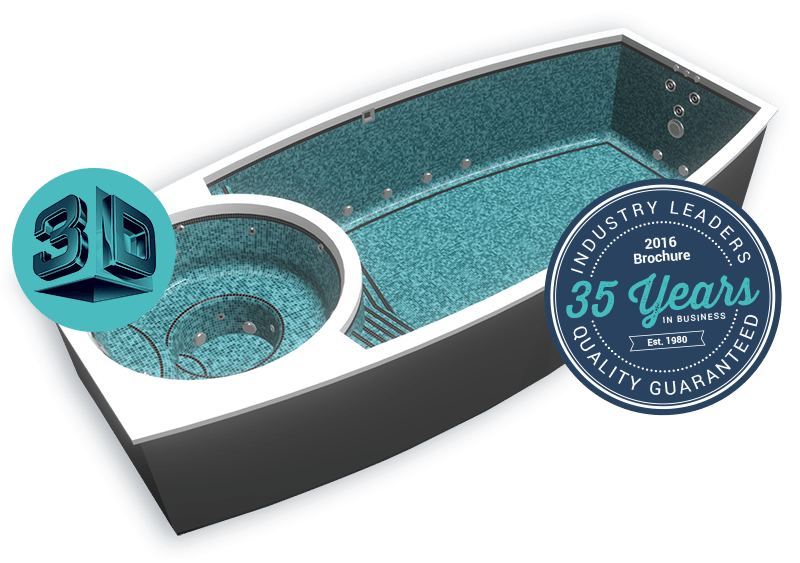 2016 has seen our directors come together and utilise 70 years of combined industry experience to produce 5 new pools. 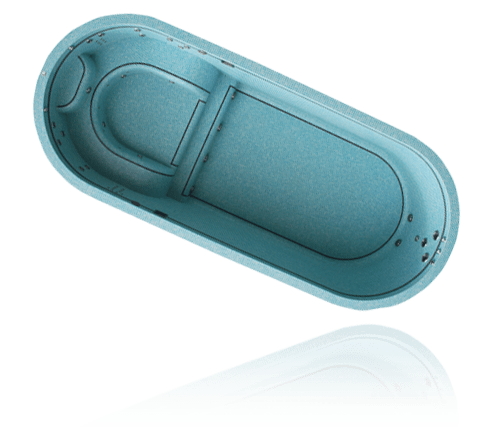 Due to popular demand, Spa De La Mare applied particular focus on their revolutionary ‘Dual’ technology. 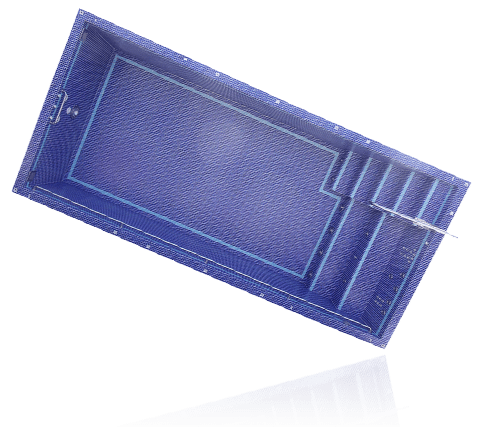 View all of our new models in 3D and imagine your perfect tiling finish to create your dream Dual Swimmer & Spa Pool combination. 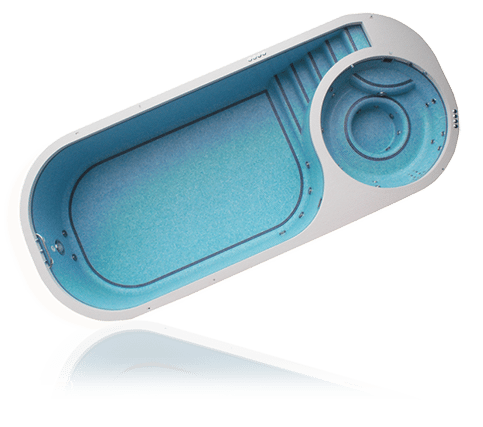 Hydrotherapy, formerly called hydropathy, is a part of medicine, in particular of naturopathy, occupational therapy and physiotherapy, that involves the use of water for pain relief and treatment. 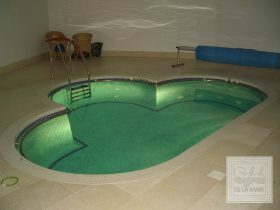 Hydrotherapy is commonly used for relaxation and to maintain a person’s state of health. 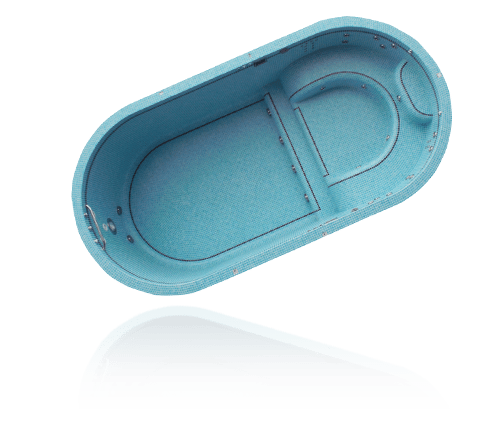 Hydrotherapy is also excellent for reducing or relieving sudden or long-lasting pain. 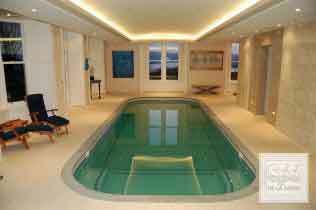 We have always turned to Spa De La Mare when installing new Spa Facilities. There excellent knowledge and quality of product is unbeatable in the market place. 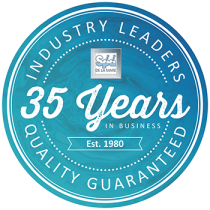 “Spa De La Mare has been a very reliable and professional Contractor for many years, providing us with our chemicals, but more importantly advice and the knowhow on how to keep La Grande Mare swimming pools in tip top condition. 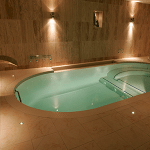 Whenever we have a question or a fault Spa De La Mare are on site within 1 hour or less. 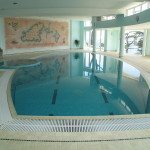 If you want great friendly service and reliability Spa De La Mare are on speed dial to commission our swimming pool and spa. 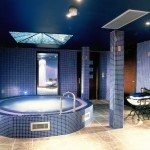 How can a Swim spa help with Sports Injury Recovery?